KAMPALA – The Uganda Communications Commission has vowed to defend it’s decisions as they battle telecommunications giants MTN Uganda who have run to court to protect themselves from industry sanctions. 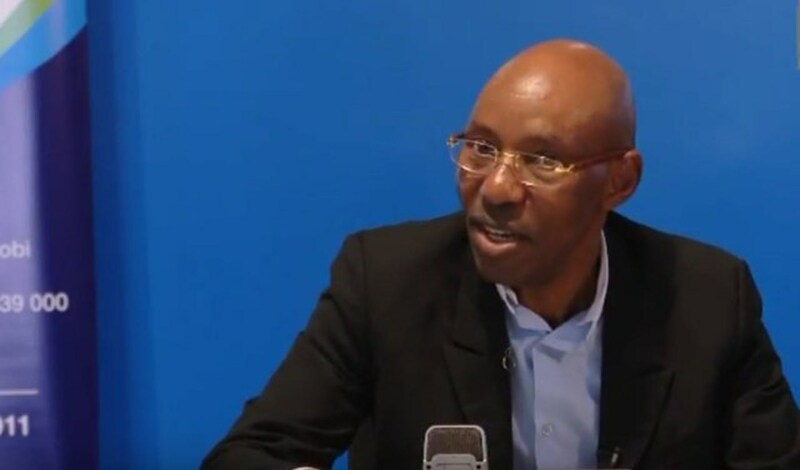 UCC Executive Director Godfrey Mutabazi said on Tuesday that the regulator was aware of the suit by MTN Uganda challenging an order by the UCC to pay some of it’s service providers and said the commission was confident of defending it’s decisions . MTN Uganda, in an industry shocker has filed a petition in the High Court seeking self-regulation and supervision accusing the UCC of bias after the regulator ordered them to pay more than Shs 500m to a service provider Vas Garage Ltd they are alleged to have cheated. 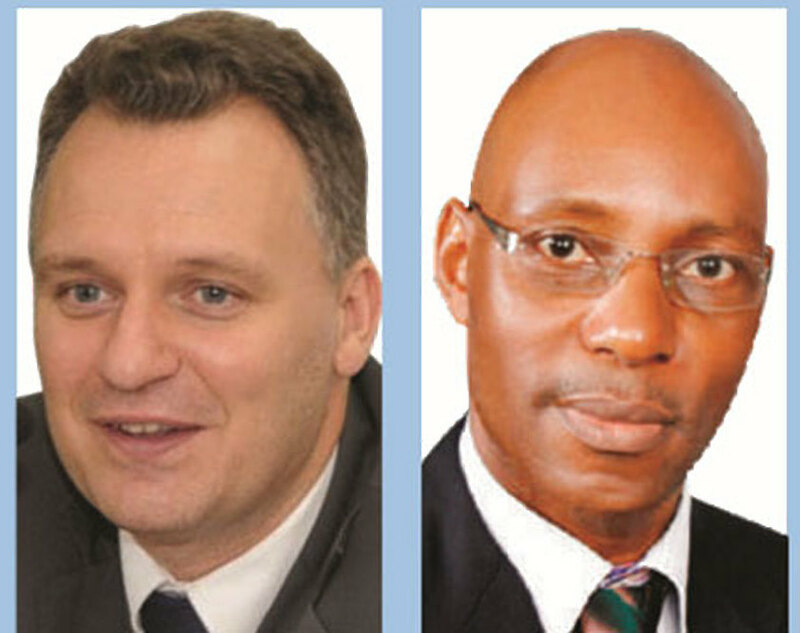 The telecom giants argue that the complaint by Vas Garage, which UCC found valid was instead defective and irregular and resulted in a miscarriage of justice against MTN Uganda. The company wants court to overturn the award and also bar UCC from supervising them. But the ICE has hit back, and in an affidavit sworn by Kenneth Lenox Sseguya, one of their senior regulatory staff in reply to the MTN Uganda suit, accused the telecom giants of flouting industry procedures and cheating VAS clients in the database fraud. UCC also accuses MTN Uganda of cheating their clients through bogus telephone transactions where clients lose huge sums of money in double charges and unsolicited messages. Other clients that have accused MTN Uganda of cheating include SMS Empire who have demanded for Shs 24 billion. Vas Garage in a complaint to UCC stated that MTN Uganda has not paud them Shs 600 million invoiced in accordance with “our revenue share agreement”. The regulator has vowed to make sure that the telecom giants behave despite the court case. Hearing of the matter has been fixed for July 3 by the High Court.